In 2017 the UK CEE Centre expanded to include 3 linked institutions, Bangor University, University of Exeter and Harper Adams University. 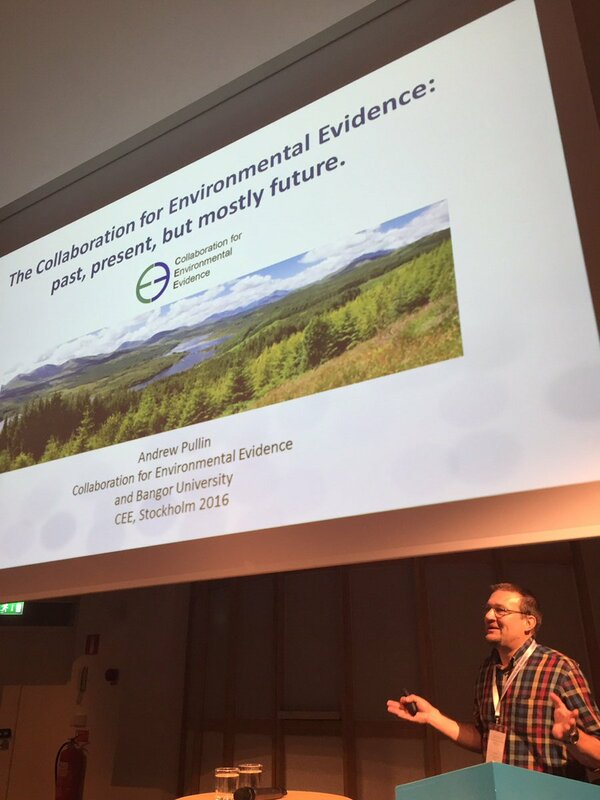 The combined expertise and capacity at these three institutions gives the UK CEE Centre an enhanced ability to support evidence synthesis across the spectrum of environmental decision-making. The Centre for Evidence-Based Conservation (CEBC) at Bangor University is led by Professor Andrew Pullin. CEBC was established in 2003 with the goal of supporting decision making in conservation and environmental management. CEBC promotes evidence-based practice through the production and dissemination of systematic reviews on both the effectiveness of management and policy interventions and on the impact of human activities on the natural environment. The Centre for Evidence Based Agriculture (CEBA) at Harper Adams University, led by Dr Nicola Randall was established in 2012 to use evidence-based practice to support decision-making in agri-food policy, industry, practice and research. The CEBA carries out evidence synthesis research, and provides training and advice for agricultural and food chain organisations. Staff at the centre have specialised in developing systematic mapping methodologies, and in working with policy organisations to integrate evidence synthesis into policy decision-making. 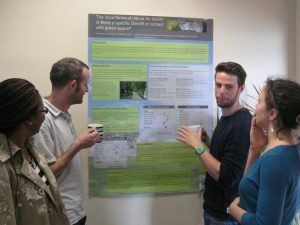 The European Centre for Environment and Human Health (ECEHH), part of the University of Exeter Medical School was established in 2011 to research two core areas: emerging threats to health and wellbeing posed by the environment, and the health and wellbeing benefits that the natural environment can provide. Dr Ruth Garside, Senior Lecturer in Evidence Synthesis at the Centre is the CEE contact at Exeter. 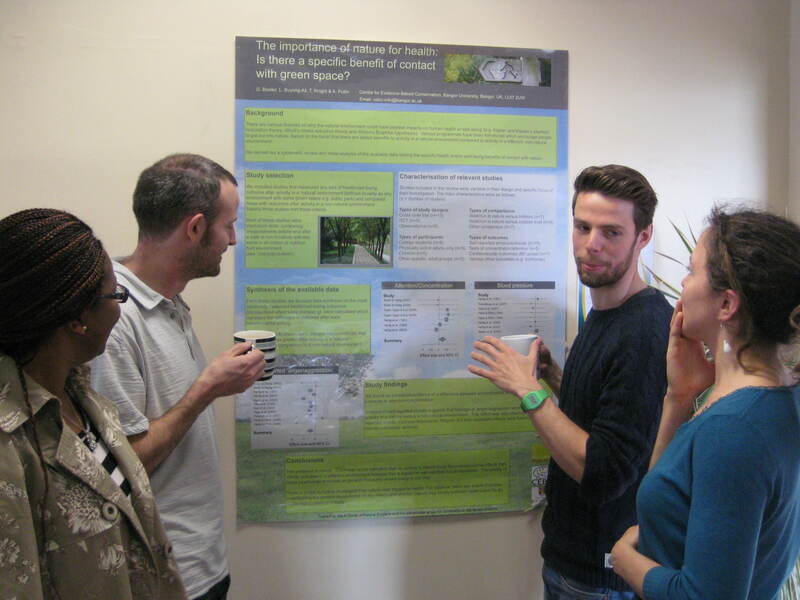 Running a series of CEE training courses and placements in evidence synthesis (CEETOP) funded by the UK Natural Environment Research Council.